It is a custom in many households across the globe to have dinner together with family. Some prefer with everyone together on one table, some prefer to have it one big single plate. 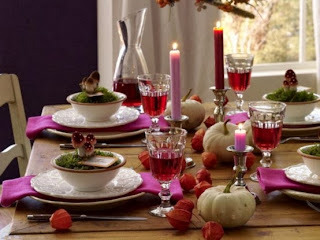 Dinner is one daily activity which every one prefers to have with their loved ones. Whether it is a family dinner or a small gathering, if we can try decorating our dining table in a different way, everyone would appreciate it. Our guests can never go without appreciating your little effort in decorating the dining table. We always try to decorate our house to reflect our taste but we end up doing it in a simple way. The ideas I am going to share with you will be quick, easy and cost-effective. 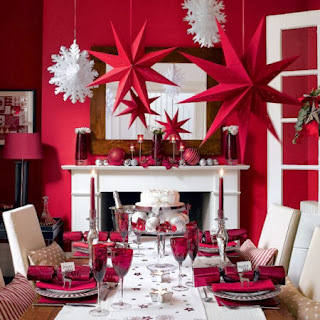 Look at this color theme, the combination of white and red gives a vivid look. 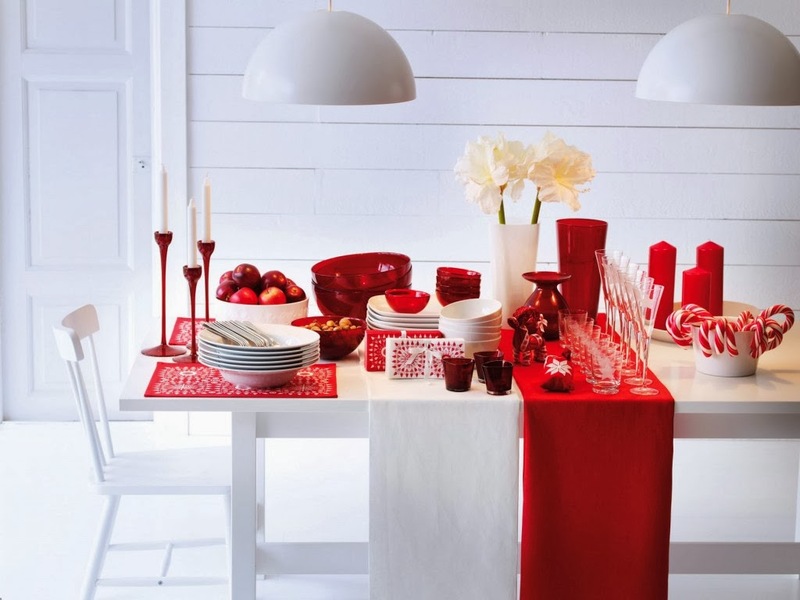 According to your table color, select the opposite color for table cloth and some of your plates, glasses etc. This is the very simple idea which doesn't need much of your effort. Match your food color with the decorative piece. 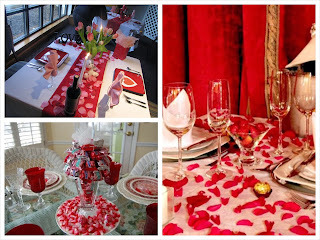 Other way is to select a bold colored table cloth and fill the flower vase with the same color stones or pearls. 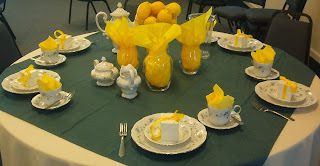 Make it more colorful just by selecting bright colored foods, napkins, table cloth etc. 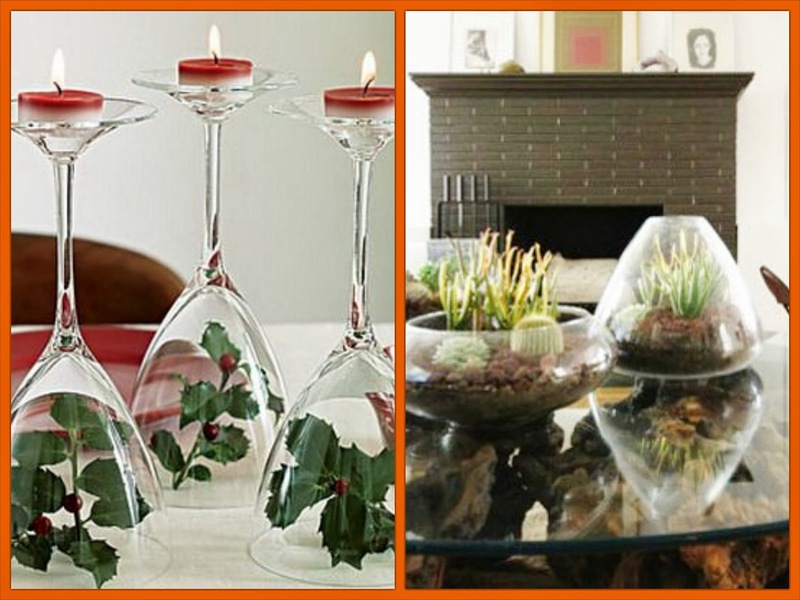 This idea gives an elegant look to your dining area. 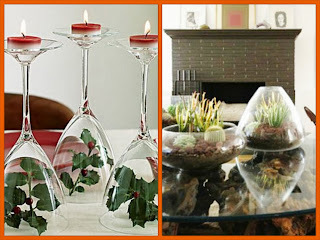 Take out your wine glasses or glass jars and arrange them as shown. Great idea isn't it!! If you only have food party, then this works out well. Arrange your couch and table at one place where you can sit and talk and have your food. Make sure your table arrangement and the couch matches. Arrange some plants on your table. 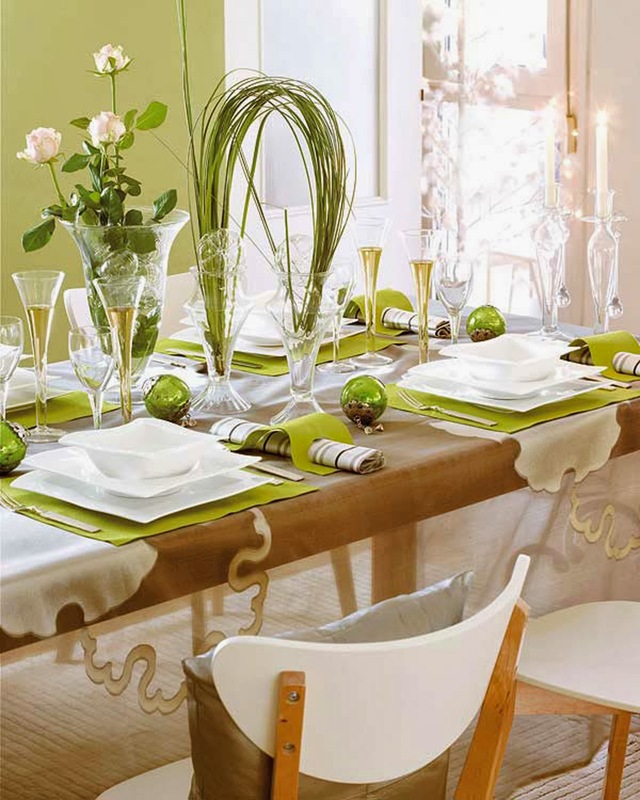 Make sure the table mats matches your plant. Use only white plates and bowls to elevate the color. Match the table cloth and napkins with the color of the wall as per your taste. This will add color and will enhance your mood.